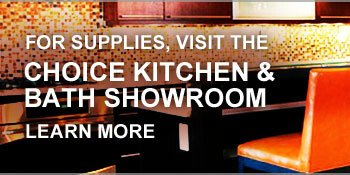 Lisi Contracting knows that the functional aspect of a kitchen is just as important as the design. 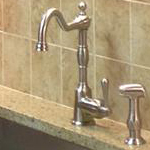 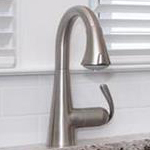 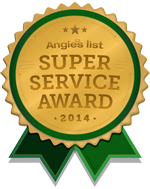 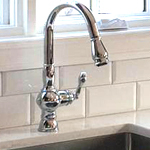 Our experts will install any necessary plumbing fixture for your needs. 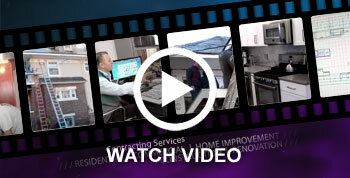 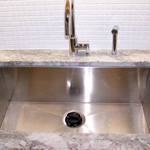 Choose from a selection of sinks, faucets, accessories, garbage disposals, etc.